.CSS and .JS files are not loaded ( using IIS 8.5) when website running and getting 500 error. 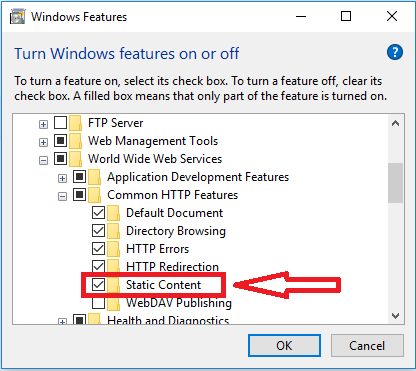 Try to open Windows Features and check that 'Static content' option is checked. If it is not checked then this issue can occur. Let us know about your testing results, We will try to provide further suggestions if needed.